I am delighted to announce the publication of a collection on contemporary feminist media edited with my USC colleague, Virginia Kuhn. 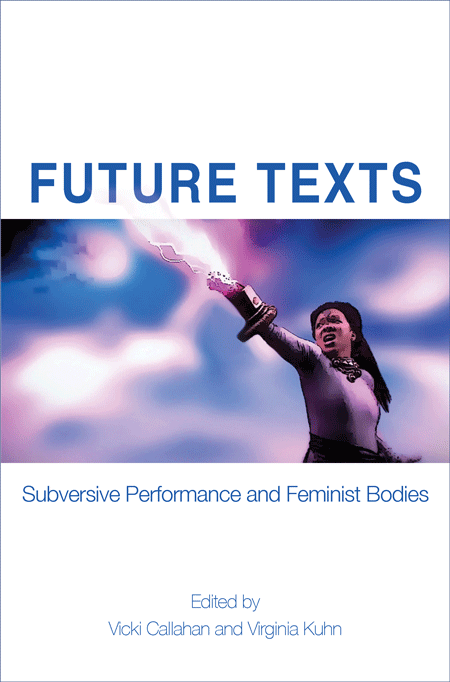 The collection, Future Texts: Subversive Performance and Feminist Bodies, looks at work from music videos, video games, contemporary cinema, television, and online web series with attention to issues of race, gender, and identity. Parlor Press has been a delight to work with, and they have been incredibly supportive of work that takes in a diverse range of issues, methods, and venues.